Above, part of the ugliness following the 220-pound championship match between Corona Centennial’s David VanWeems and Rancho Cucamonga’s Cody Fahamokioa at Tuesday’s Upland Blackwatch Tournament. I have been told that www.TheCaliforniaWrestler.com will also have some videos up BlackWatch finals, but I haven’t seen them yet. Now, I didn’t start recording the above video until after it started. I’ve been at high school events where you can anticipate something bad happening, a fight about to break out. This got surprisingly out of hand quickly. Centennial coaches weren’t happy with the referee in the match, but their ire didn’t seem to involve Fahamokioa. They wanted the ref to call stalling, which he eventually did to force overtime. They didn’t like that the ref stopped the match when VanWeems got a takedown in overtime, denying VanWeems at a chance at a pin, and more team points. Somehow, before this video was shot, I saw another Rancho Cucamonga wrestler (not Fahamokioa) come halfway towards the Centennial coaches immediately after the match and yelling at them. That didn’t go over well. Then fans started yelling from the stands, someone who appeared to be a Rancho Cucamonga fan (you see her in the video), shoved a Centennial coach. It was one of those situations where an incident could’ve been avoided, but people kept acting in a way to make the situation worse. The police were called. No arrests were made and calm was restored. But I don’t think Centennial and Rancho Cucamonga are scheduling any dual meets anytime soon. 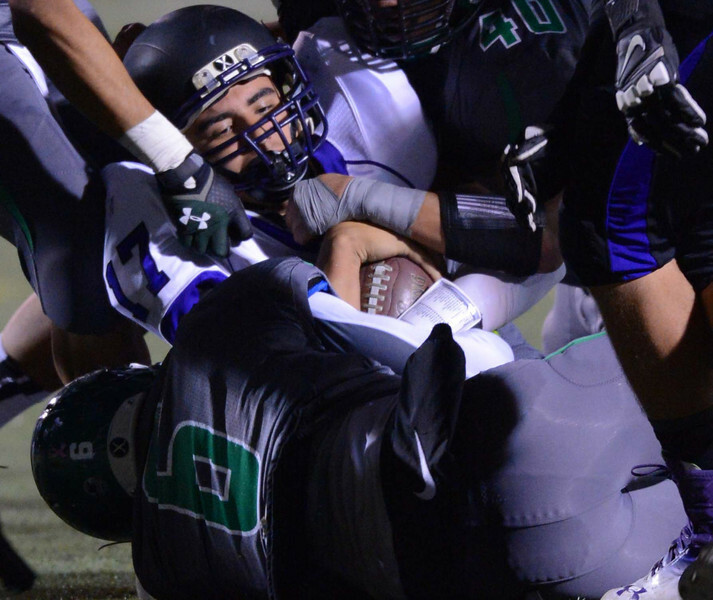 Rancho Cucamonga High School defensive lineman Chris Unga has decided to attend Utah State. He made that decision after visiting the past weekend. He was also considering University of Hawaii and had a trip planned there but canceled that after coming back from Utah. Boise State also came into the picture late, visiting him at school on Monday after he had already made up his mind. One of the biggest factors in the decision for Unga, the Inland Valley’s Defensive Player of the Year, was that the school was willing to wait for him to start his collegiate career. Unga is planning a Morman mission trip after graduation. He said some Division I schools backed off of him because of that. 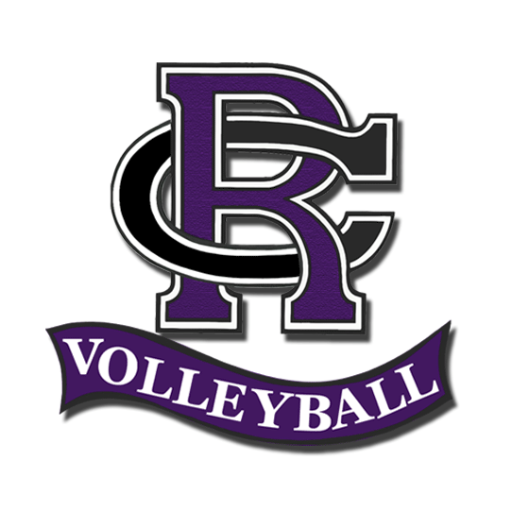 Rancho Cucamonga volleyball standout Kyle Miller has made a verbal commitment to UCLA. Ok, she’s just a sophomore. But that’s how highly sought after she was this season. Miller totaled 716 assists, 230 kills, 92 aces and 30 blocks. While she was a jack-of-all trades for the Baseline League champion Cougars (24-7), Miller will be a setter in college. She chose UCLA after narrowing her decision down to that school as well as Stanford and Washington, also national powers. Two local volleyball standouts have signed with Division I University of Montana. That duo consist of 6-foot-2 middle blocker Brianna Gardner of Alta Loma and Rachel DeArman of Colony. Gardner helped the Braves to a third-place showing in the Baseline League, but more importantly a pair of wins in the playoffs. She tallied 86 kills and 31 blocks. DeArman, a 5-9 setter and opposite hitter, helped Colony to second-place in the Mt. Baldy League. In soccer, two standouts from Rancho Cucamonga are headed to the same institution. Defender Sandralee DeVille and midfielder Serafina Robles will both attend NAIA University of Great Falls in Montana.